Continuously deliver custom software on a secure, reliable platform—and transform how your enterprise does business. Organizations are learning to compete and grow in a dynamic digital world. Cloud computing. Containers. Microservices. CI/CD. Agile development. DevOps. A modern mindset and methodology that turns technology into business outcomes. Pivotal Cloud Foundry (PCF) puts all these concepts together in a unified platform. Push an idea in the morning to production in the afternoon. Continuously deploy new features thousands of times per month. Empower your devs to focus on code, not infrastructure. Improve your security posture portfolio-wide with secure-by-default PCF. Continuously update platforms and patch within hours, minimizing threat impact. Manage Day 2 and Day 1,000 just as efficiently as Day 1. PCF helps you deliver enterprise SLAs and meet the toughest challenges as your business grows. Say goodbye to expensive, outdated legacy systems. 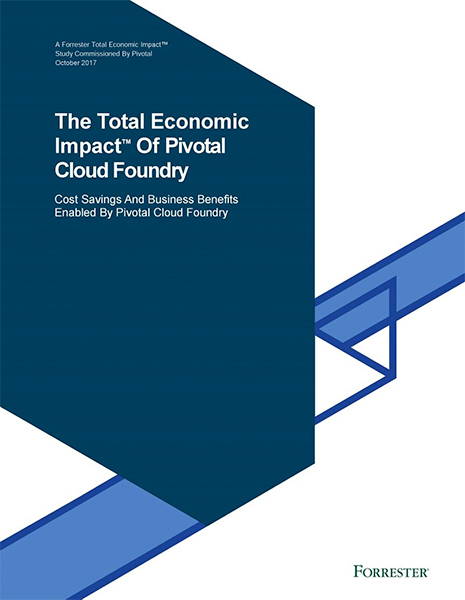 Reinvest in PCF, a multi-cloud platform that reduces waste through small-batch delivery and fast feedback loops. PCF’s automated operational model frees up developers to focus purely on writing, testing, and pushing value-added code. Highly automated and stable, PCF helps operators partner more strategically with engineers and focus on adding business value. With security and compliance embedded into the platform, you can focus on delivering business outcomes. Every organization faces unique challenges to change their status quo, and going it alone only complicates the issue. 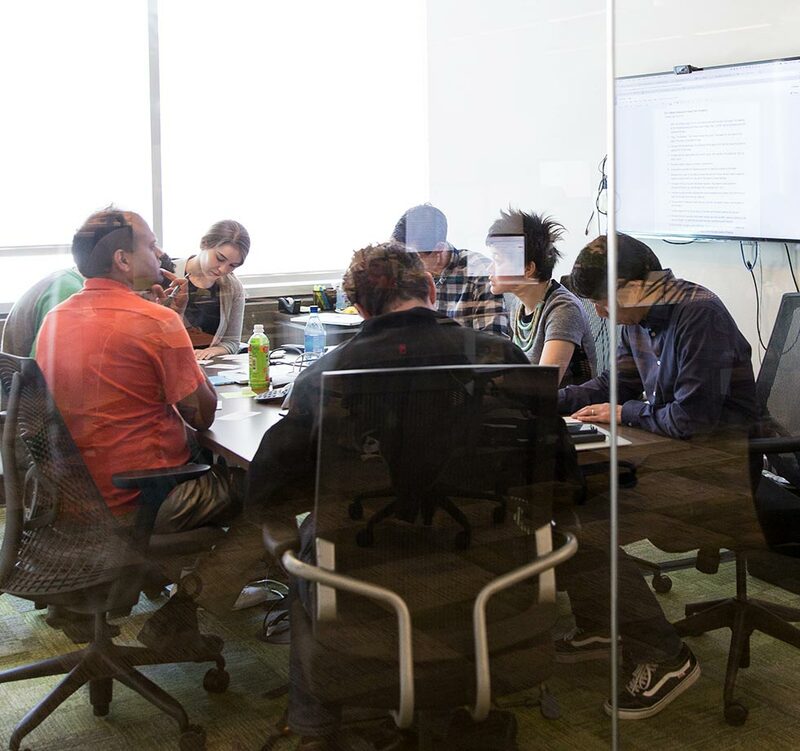 Pivotal has worked shoulder to shoulder with hundreds of enterprises like yours. We teach how to grow from within, upgrading your platform and technology, as well as your processes and culture. Master new ways of working that amplify what you already do well. When you partner with us, you’ll make modern methodologies a consistent and enduring part of the way you do business.